Every year at this time, we pause from our busy day-to-day lives to remember and pay tribute to the millions of American veterans, living and dead, who have served and sacrificed in defense of our freedom. So if you are among those brave men and women who are a part of this proud legacy of national service, you have our enduring respect and gratitude. 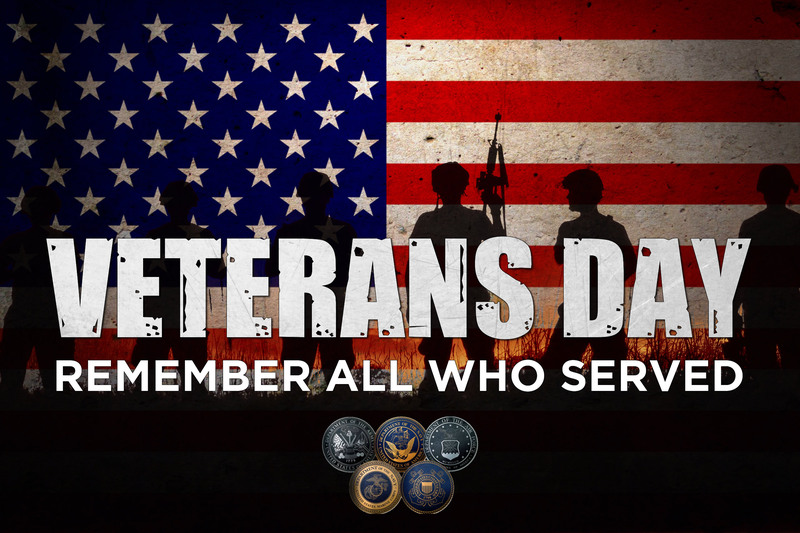 This year marks a significant milestone in this tradition of recognition, so it seems appropriate to review the long and winding history of the national holiday known today as Veterans Day.